With 25+ years of experience as a singer and career mentor, Cindy has established herself as the go-to for frank, kind, and actionable advice. 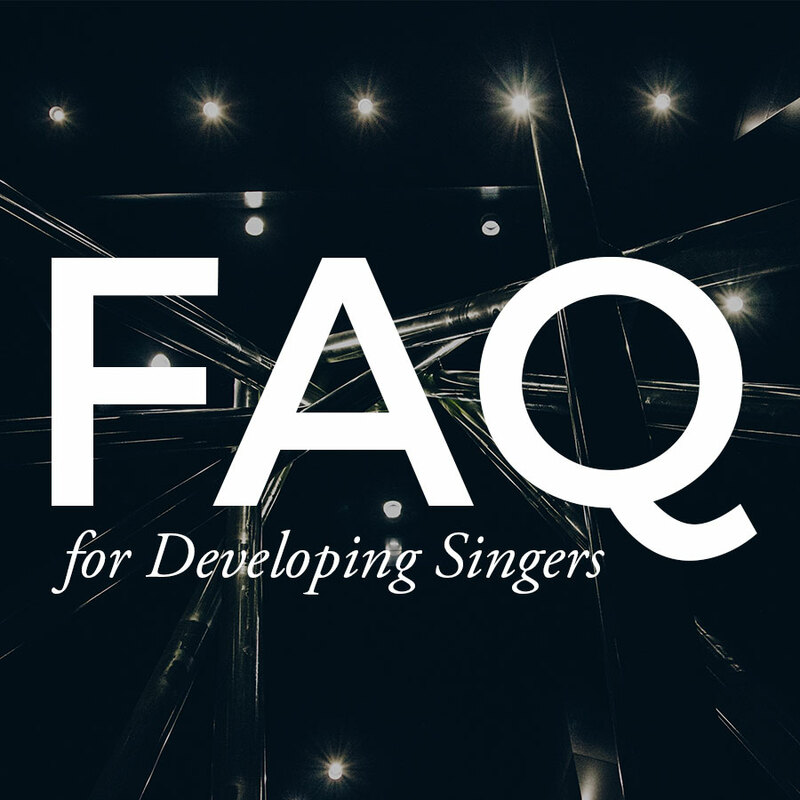 She has helped singers from beginners to international artists with private consultations, workshops, special projects, one-on-one career mentoring, and more; and she would love to help you, too. "I don't care if you're a neophyte or, like me, someone looking to renew their pursuit of a career after taking time off or somewhere in between; a consultation with Cindy is a MUST." 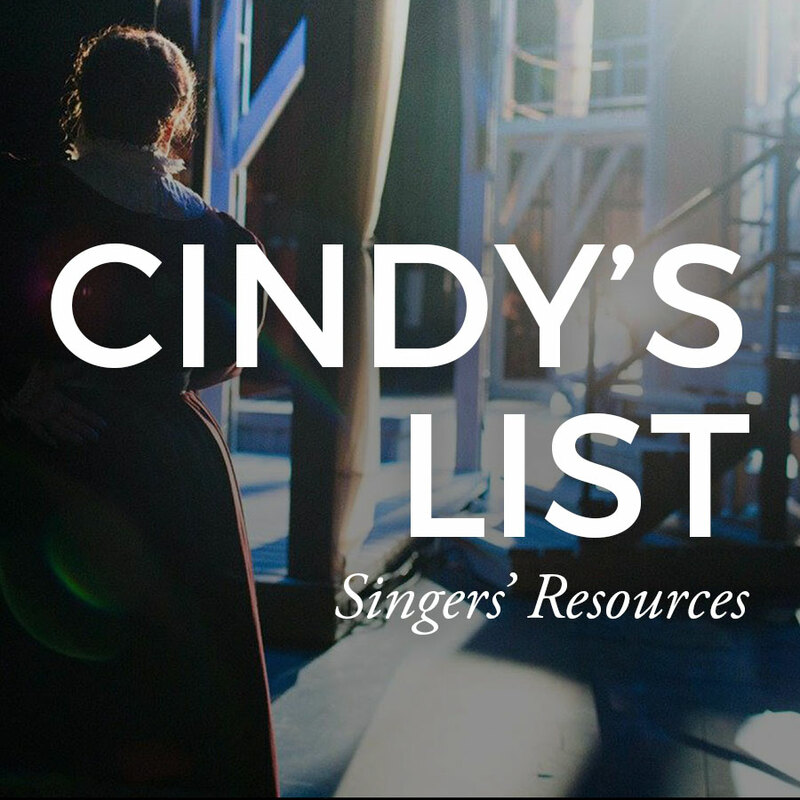 "Cindy has lots of experience and perspective to draw upon, being an opera professional working in several capacities; she also has the ability to get to the heart of your question quickly, talk about it frankly and constructively, and offer "real-talk" advice and actionable ideas. I found myself easily creating a "to-do" list from the feedback I received on my questions, and left her session feeling motivated and empowered." "She listened patiently to all of my questions and concerns, gave me agency to start treating my career like a small business, and helped me to see that I have the tools to navigate this crazy world." 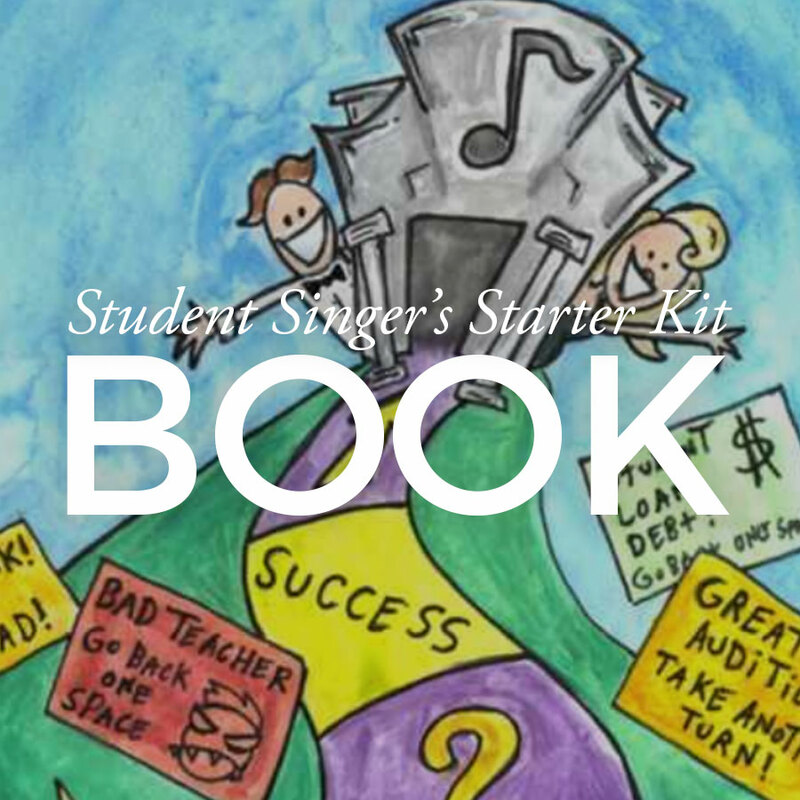 In 2007, Cindy founded Spotlight on Opera to provide aspiring and avocational singers an opportunity to study, perform and hone their artistic entrepreneurship in a supportive and safe environment devoted to excellence. Visit the official website for full details on the program and its offerings or to support “opera for everyone” with a donation! Cindy is proud to serve on the faculty of the Hurley School of Music at Centenary College of Louisiana, where she teaches voice and directs the Singers’ Workshop.